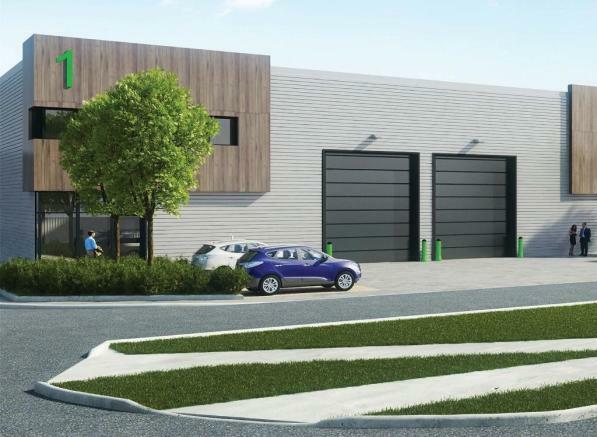 An exciting new speculative trade and warehouse development totalling up to 150,000 sq ft, offering 15 adaptable units to suit all your business needs. Orpington Gateway offers cutting edge, energy saving technologies to reduce carbon emissions by 35% (over a 2013 Building Regs warehouse). Screwfix, Toolstation, Safestore, Debenhams, Hermes, Pets at Home. 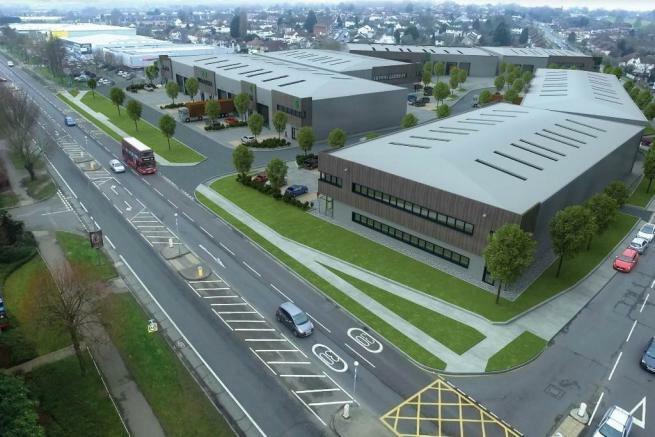 - Design and build options up to 150,000 sq ft or Purpose built multi-unit scheme with units from 4,179 - 31,602 sq ft.
- Motion sensitive LED lighting to offices with daylight controls. Orpington is located in south east London approximately 5.5 miles to the south east of Bromley. Orpington Gateway is located in the heart of the main Orpington commercial area for trade, retail and distribution with frontage directly onto Cray Avenue (A224). Cray Avenue is one of the major thoroughfares in the area, and links directly to the A20 to the south (1.5 miles) and M25 at junction 4 to the north (4 miles). St Mary Cray overland station is within 0.3 miles of the site providing a direct train service to London Victoria (30 minutes) Nugent Retail Park is located opposite the site with tenants including Costa Coffee, Nando's and M&S. Property reference Unit6OrpingtonGateway_BR54AA. The information displayed about this property comprises a property advertisement. Rightmove.co.uk makes no warranty as to the accuracy or completeness of the advertisement or any linked or associated information, and Rightmove has no control over the content. This property advertisement does not constitute property particulars. The information is provided and maintained by Cogent Real Estate, London.